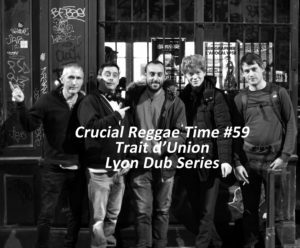 Crucial reggae time #63 est en podcast. C’était sur Radio Canut le dimanche 31 mars 2019 avec avec Daddy Luc Os et Steph Roots Y’cali, (sans Florent Selekta Chill) pour une sélection special roots and culture des années 70s et 80s. 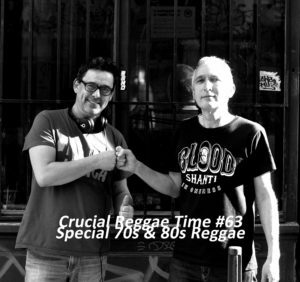 Here is the podcast of our radioshow Crucial reggae time #63 on 31st March 2019 with Daddy LucOs and Steph Roots Y’cali ( Florent Selekta Chill won’t be here) for a special 70s & 80s roots and culture selection. 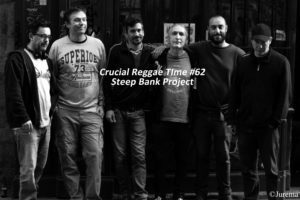 le groupe Steep Bank Projecten live and direct et interview par Daddy Luc Os, Florent Selekta Chill et Steph Roots Y’cali. 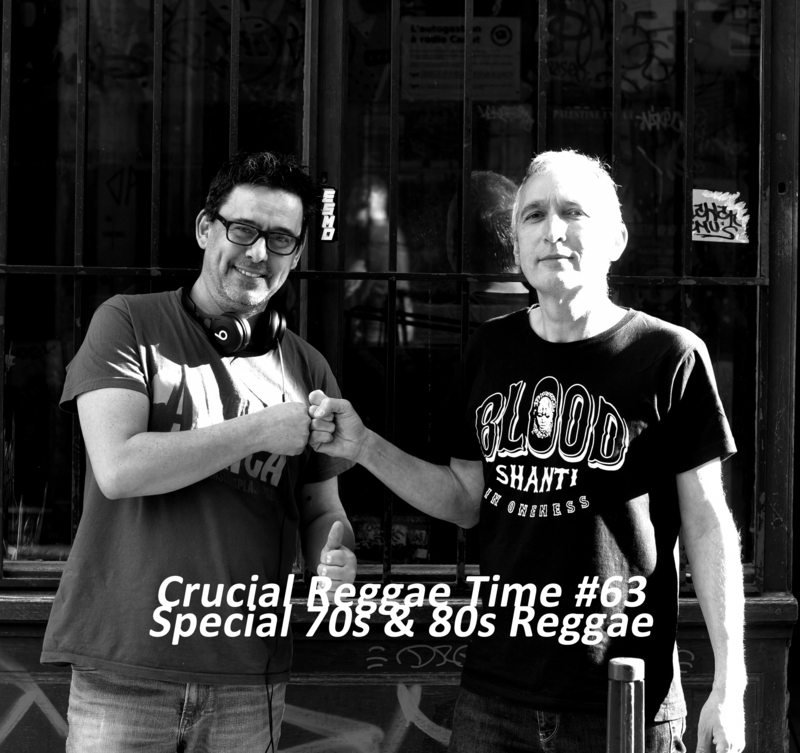 Here is the podcast of our radioshow Crucial reggae time #62. This time we had special guests : the band Steep Bank project live and direct + in Interview by Daddy LucOs, Florent Selekta Chill and Steph Roots Y’cali. 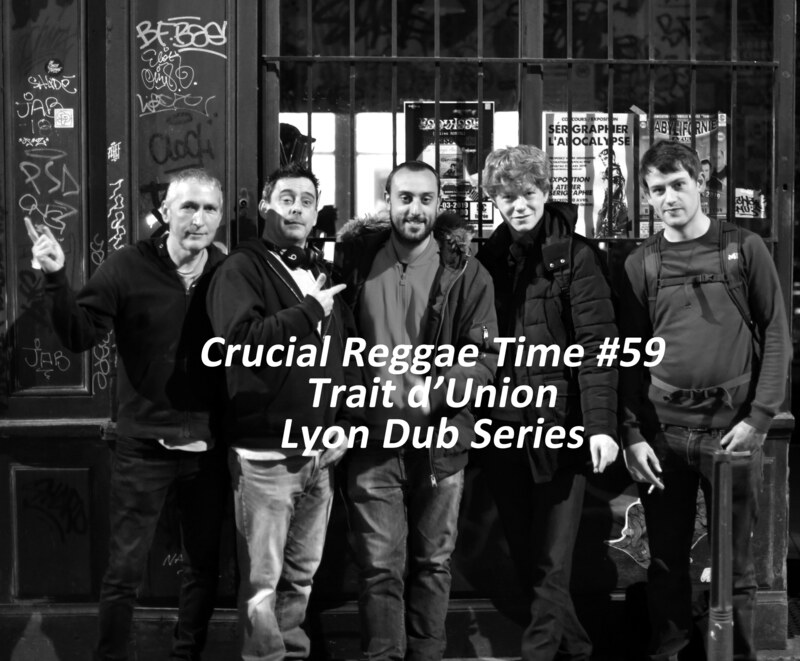 Crucial reggae time #61 est en podcast. C’était sur Radio Canut le dimanche 17 mars 2019 avec avec comme invité spécial Rajah Ti d’Amahoro Records Amahoro Sound & Records et Early Flow (aka Mista Forskuff) pour la sortie de leur 1er Ep « Open the box » featuring Riwan (Wailing Trees), Early Flow (aka Mista Forskuff) & Morgan i B en live and direct et interview par Daddy Luc Os, Florent Selekta Chill et Steph Roots Y’cali. 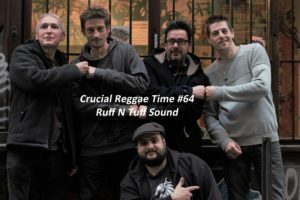 Here is the podcast of our radioshow Crucial reggae time #61 on 17th March 2019. 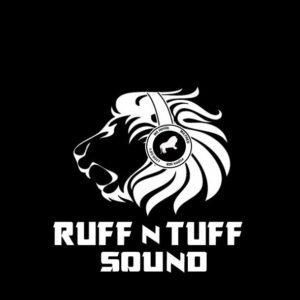 This time we had special guests : Rajah Ti from Amahoro Records label for the release of their 12″ featuring Riwan (Wailing Trees), Early Flow (aka Mista Forskuff) & Morgan i B direct + Interview by Daddy LucOs, Florent Selekta Chill and Steph Roots Y’cali. 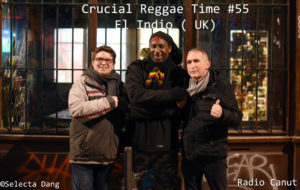 Crucial reggae time #60 est en podcast. C’était sur Radio Canut le dimanche 10 mars 2019 avec le retour de Steph Roots Y’cali à la sélection ainsi que Florent Selekta Chill et Daddy Luc Os. 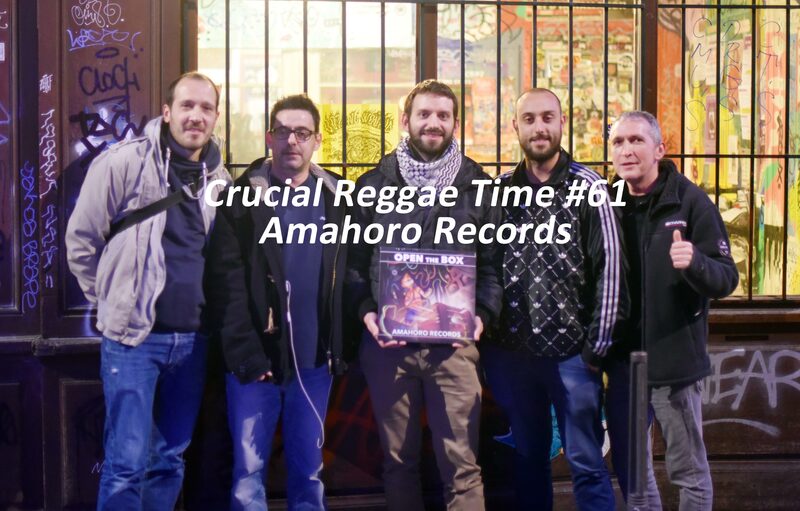 All artists, producers, record labels email us to crucialreggaetime@gmail.com.Here is the podcast of our radioshow Crucial reggae time #60 on Radio Canut on sunday 10th March 2019. 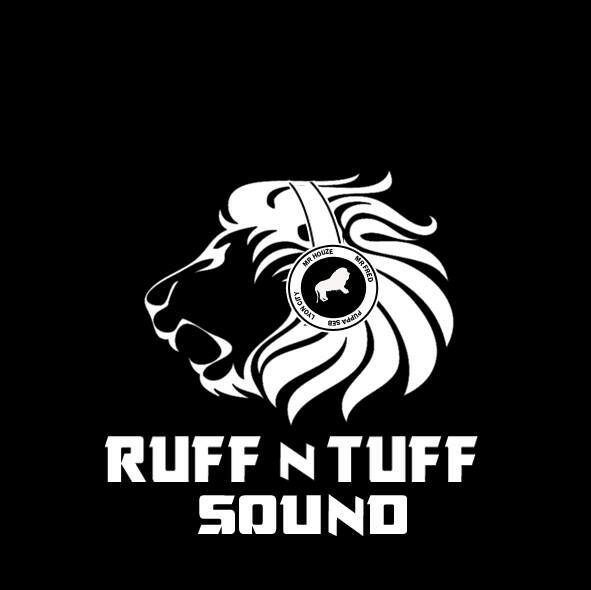 Baltimore riddim Marshall Neeko : M. Parvez Parvez Thedubfactory Yami Bolo YAMI BOLO Music, Little Kirk Little Kirk, Isiah Mentor, Michael Fabulous and Blackout ja. lds #1 – legal shot, rdh hifi & dub addict sound system interview par Florent Selekta Chill, avec également Daddy Luc Os et Steph Roots Y’cali. Den Roy Brown – Red Natty Dread – Ori: 1985 – Glory Gold – Repress: 2018 – Glory Gold…..
Crucial reggae time #58 est en podcast. 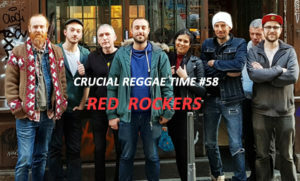 C’était sur Radio Canut le dimanche 24 février 2019 avec le groupe de Villefranche Red Rockers en live and direct et interview par Daddy Luc Os et Florent Selekta Chill (sans Steph Roots Y’cali aujourd’hui). 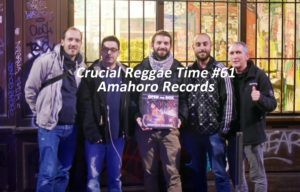 Here is the podcast of our radioshow Crucial reggae time #58. 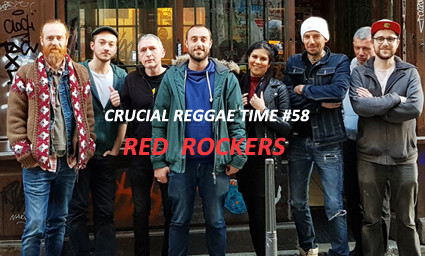 This time we had special guests : the band Red Rockers Live ans direct + in Interview by Daddy LucOs and Florent Selekta Chill (without Steph Roots Y’cali). of our radioshow Crucial reggae time #57 on Radio Canut on sunday 17th February 2019. 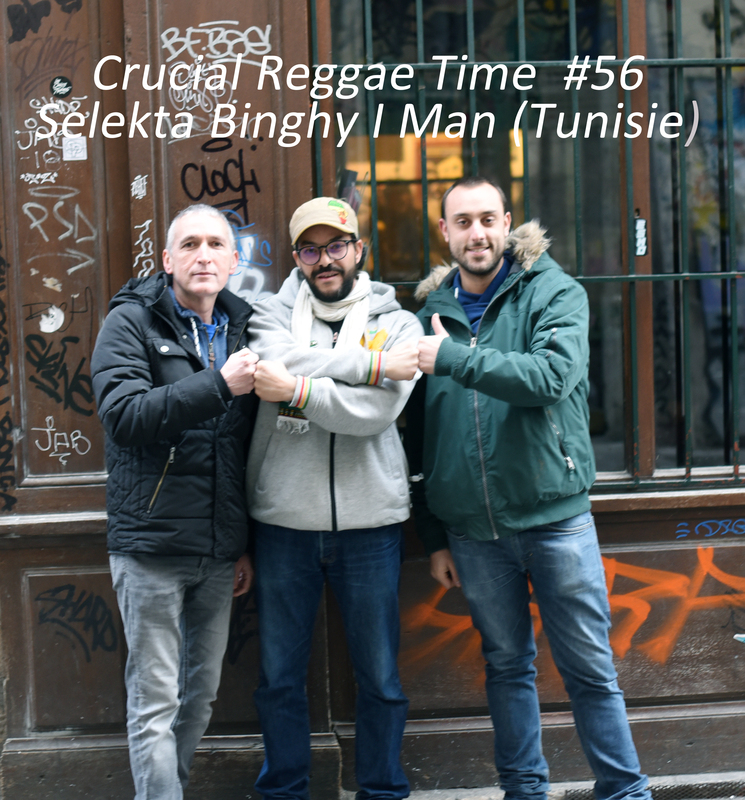 Here is the podcast of our radioshow Crucial reggae time #56 with Daddy LucOs and Florent Selekta Chill (without Steph Roots Y’cali ) we had a special guest : selekta Binghy I-Man from Tunisia for 1 hour of roots and stepper style. 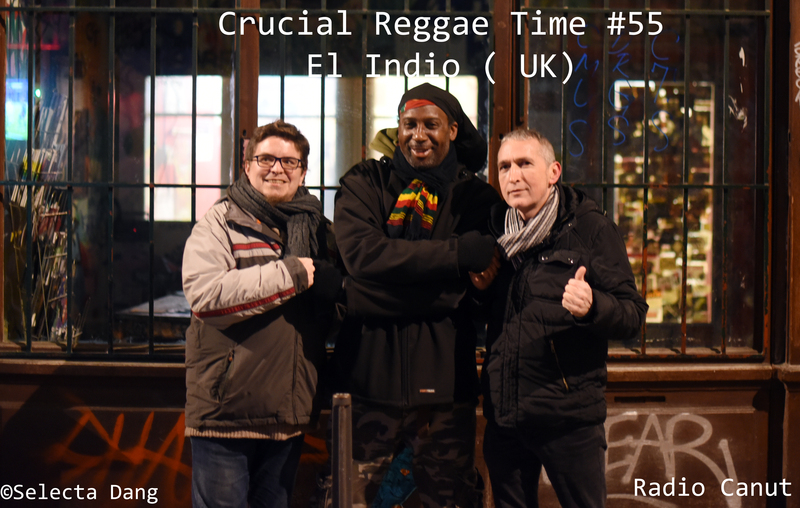 Here is the podcast of our radioshow Crucial reggae time #55 for an interview with the UK singer El Indio on Radio Canut on sunday 3rd February 2019.